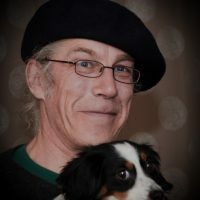 Rory Motion is a poet, singer/songwriter, comedian, and tree impressionist and has established him as one of the most popular and innovative performers on the national circuit. Born in 1956, the son of a simple Yorkshire sales executive, Rory has delighted both natives and foreigners alike with his deceptively laid-back style, keen intelligence and quirky wit. We welcome back one of our Favourite cabaret acts. 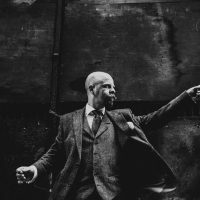 Evoking the feel of the Victorian and Edwardian Belle Epoch, Alexander delights and enthrals audiences with original presentations of classical magic brought bang up to date with contemporary innovations. Alexander provides audiences with a glimpse of a magical world rarely seen today. Endearingly silly and daintily sexual, Velma has been setting stages alight (not literally) since 2009. Recently she has spread her fantastical delights across to Europe, performing in Switzerland and at the International Stockholm Burlesque Festival. Velma's acts are as unique as her sweet self and guarantee to raise a smile, several in fact, perhaps even the odd belly laugh.